A dazzling exploration of the pictorial traditions inspired by Korea's legendary Diamond Mountains The Diamond Mountains, known in Korea as Mount Geumgang, are perhaps the most famous and emotionally resonant site on the Korean Peninsula, a breathtaking range of rocky peaks, waterfalls, lagoons, and manmade pavilions. For centuries the range has inspired cultural pride and a vast outpouring of creative expression. Yet since the partition of Korea in the 1940s, situating them in the North, the Diamond Mountains have remained largely inaccessible to visitors, shrouding the site in legend, loss, and longing. 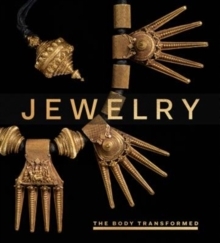 This book examines the visual representation of this remarkable landscape from the 18th century to the present day. 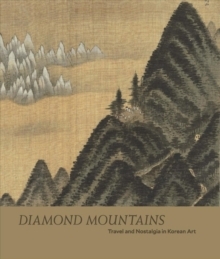 It explores how Jeong Seon (1676-1759) revolutionized Korean painting with his Diamond Mountains landscapes, replacing conventional generic imagery with specific detail and indelibly influencing generations of artists in his wake. 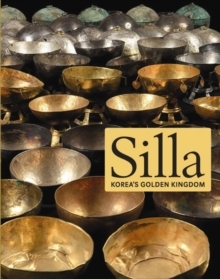 It also discusses the potency of these mountains as an emblem of Korean cultural identity, as reflected in literature and in exquisitely detailed album leaves, handscrolls, hanging scrolls, and screens. 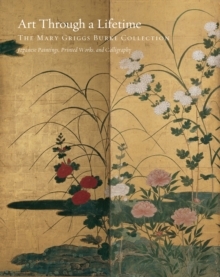 This magnificent volume is the first in English to survey this rich artistic tradition and bring these distant mountains into view.